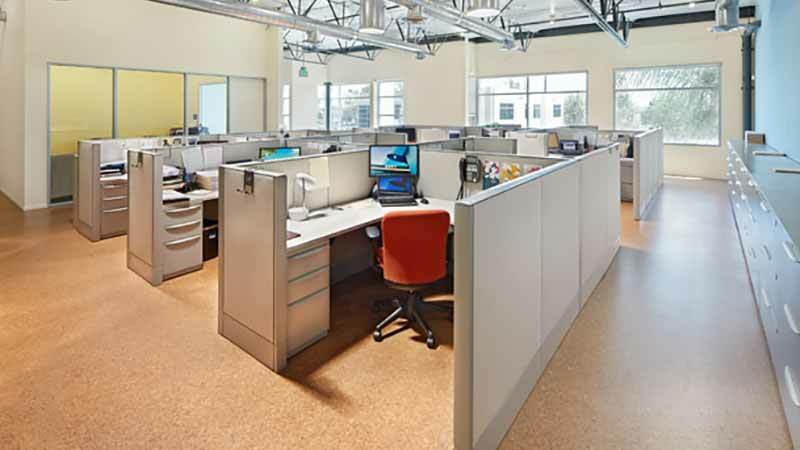 We sell and install many types of commercial flooring, including: Acoustic Flooring. 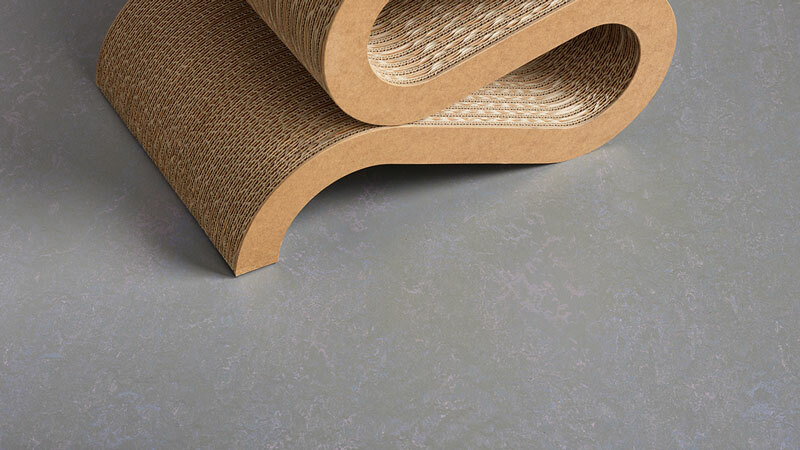 Linoleum, LVT, Vinyl & Safety Floors, Carpet Tiles, Double Glue Down Carpet. 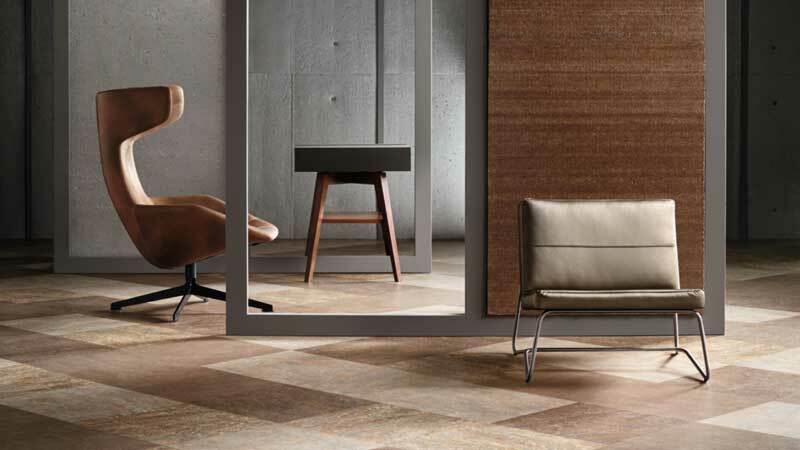 Call us today at 310-479-3761 or fill out our convenient Contact Form to request your free commercial flooring consultation. Barry Carpet – Proudly serving the Los Angeles commercial carpet & flooring needs since 1965.